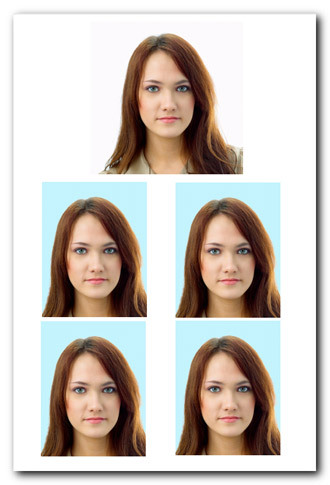 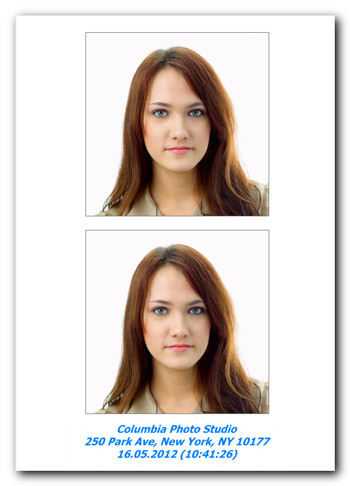 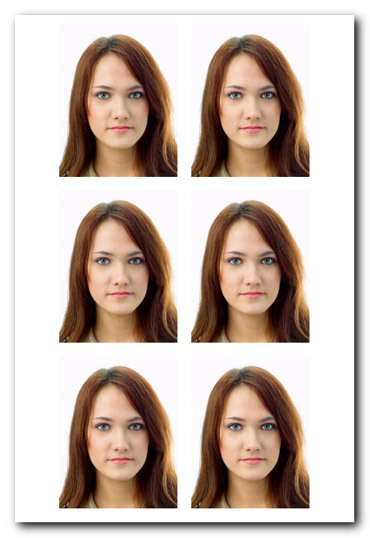 Passport Photo Maker complies with the latest requirements for ID photos in different countries. 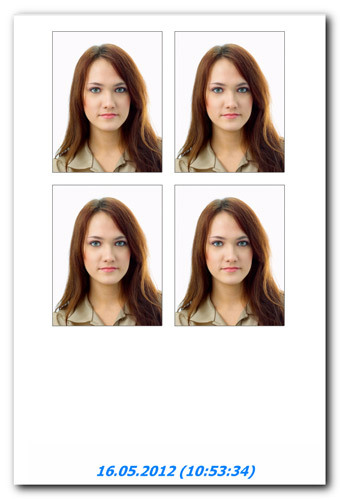 It supports various ID types: national passports and national identity cards, international passports and visas, driving licences and ID cards. 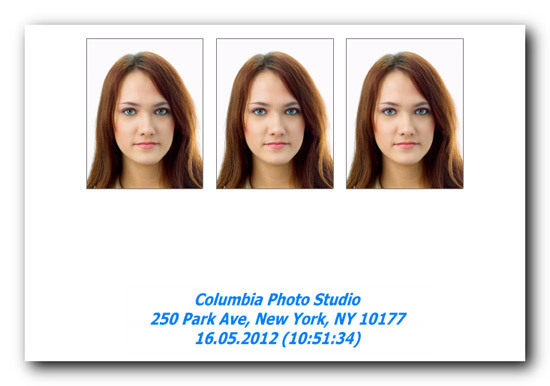 It allows you to prepare and print high quality ID photos in a couple of minutes.